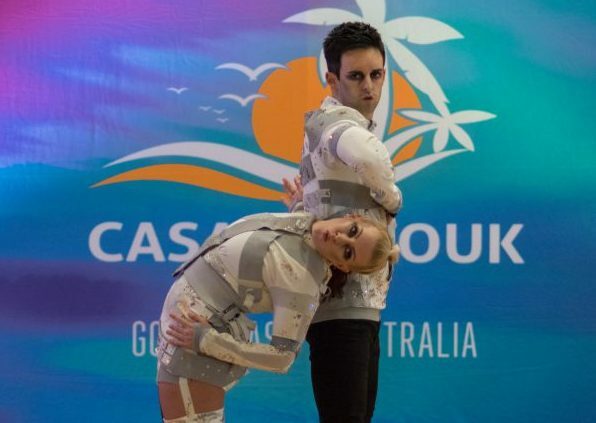 Casa Do Zouk (meaning “House of Zouk” in Portuguese) is an exciting event established in 2013 by Kadu and Larissa held at Mantra on View Hotel in Gold Coast – Australia on July 18 – 21 July, 2019. 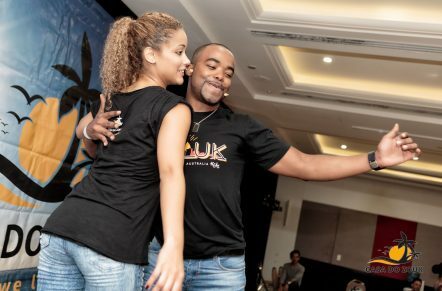 Casa do Zouk hosts more than 35 workshops with international and national instructors, 4 nights of parties, Samba de Gafieira Intensive, shows and Brazilian Zouk Dance Council registered Jack & Jill Competition during the event weekend. Jack & Jill competitions are designed to highlight skills in social dancing and the ability to dance well with a variety of partners. Competitors enter as individuals, are randomly assigned partners and dance to music selected by the event. Don’t miss the chance to be part of this exciting competition. 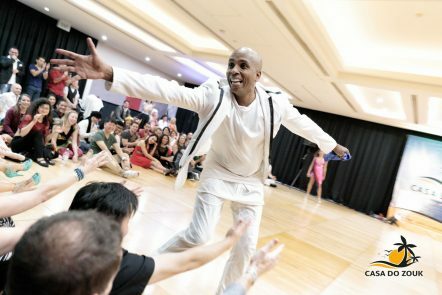 With an amazing international and national instructors line up, great parties and performances, along with superb access to all that the Gold Coast has to offer, what more could you want! 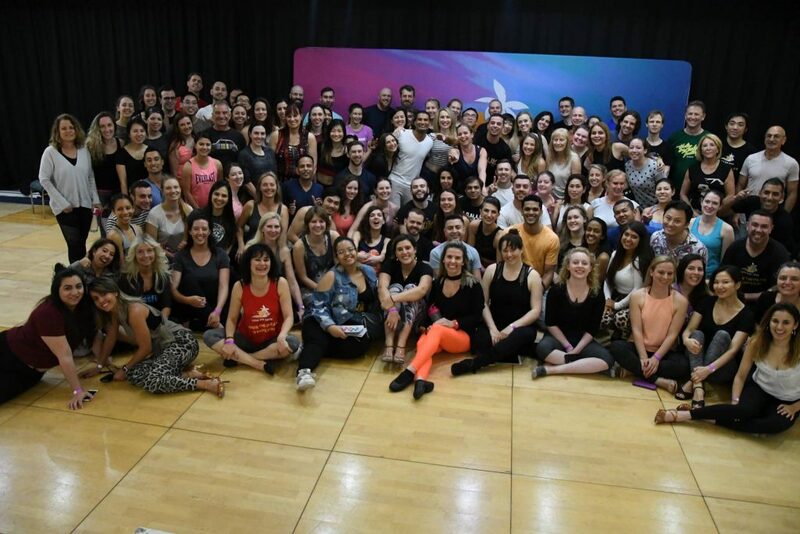 The samba de gafieira immersion course is a series of 5 specific samba de gafieira workshops taught by world renowned samba de gafieira teachers Kadu and Larissa, Renata and Jorge, Leo and Becky, Carlos and Fernanda and Rafael and Juliana from Brazil. The immersion course will be held at Mantra on View on July 18th from 1pm to 6:30pm and it can be taken in addition to your Casa do Zouk full pass or on its own. This course is suitable for intermediate level and above dancers. Improve your competition and performance skills! Want to be a better Brazilian Zouk Performers and Competitor? In this 2 hours workshop you will learn important strategies to improve your performance and competition skills! Since Jack and Jill competitions were created by West Coast Swing dancers Jack and Annie, we thought it would be an incredible and unique opportunity for you to learn from 11x West Coast Swing world champions Jordan Frisbee and Tatiana Mollmann from LA, USA. These workshops will be held at Mantra on View (Casinha Ballroom) on July 18th from 7-9pm and it can be taken in addition to your Casa do Zouk full pass for only $50! This course is suitable for Zouk beginner to professional level dancers. Introducing our brand new Urban-Kiz Intensive on July 18th, with our talented world-famous Carolina from Madrid, Spain. On this intensive Carolina will teach 1 hour ladies styling, where she will teach you new footwork, arm and body styling variations. Plus 2 hours UrbanKiz technique and exciting turn-patterns! $90 if you are only joining this intensive plus Thursday night Casa do Zouk party! !